In any real estate transaction, there are many costs – on top of the purchase price – that you must figure into your calculation of affordability. 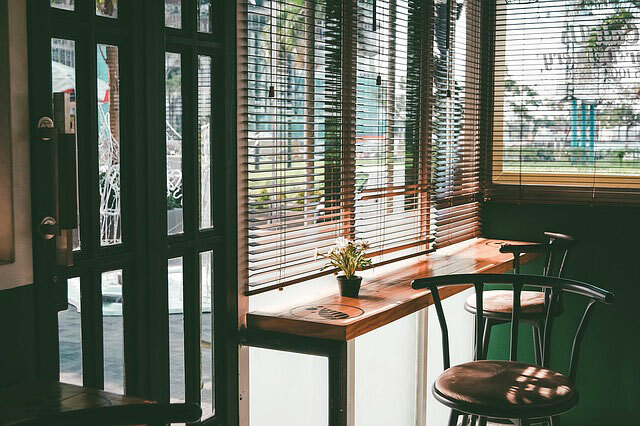 These extra fees, such as taxes and other additional costs, could surprise you on closing day if you’re not informed and prepared. The Gatas Team can guide you so that you make the best investment for your situation. The subject is a 12 unit apartment. The NOI (Net Operating Income) is $19,241. There is a cap rate of 9.67%. What is the indicated value of the subject? The subject is an 8 unit apartment building located in a complex with 12 other similar units. Research indicates these other units selling at $30,000 per unit. The subject sold for $240,000. Research indicates a cap rate of 9.47%. What is the expected NOI for the subject? The subject is a 60 unit apartment building located in a complex with 4 other similar units. Research indicates these other units selling at $25,000 per unit. The subject sold for $1,500,000. The NOI for the subject is $137,690. What is the cap rate for the subject? Subject property is an 8 unit apartment building with monthly rents of $6,065 per month. The vacancy rate is 5%. The building collects $150 per month from the laundry machines. The debt service outstanding is $3,000 per month and has monthly operating expenses of $1,703 per month. 1. 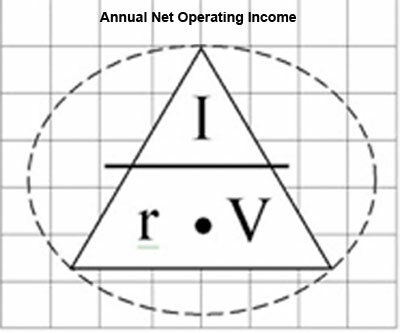 What is the net operating income? 2. What is the cash on cash return? 3. What is the cap rate?